"Bring value to your home and eliminate costly painting projects for years to come with new vinyl siding from Mason & Rhynes. 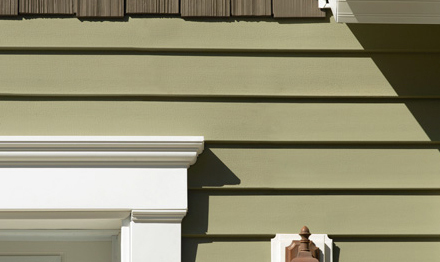 You can choose from traditional vinyl siding or CertainTeed Cedar Impressions. The popular Cedar Impressions series features vinyl siding that looks like cedar shingles and brings a host of benefits to you and your home: "
"Your home deserves a quality face lift at a competitive rate. That's where Mason & Rhynes comes in. We don't have all the fancy equipment to pay for, just good siding installers and the tools needed to get the job done, the right way. You save, & we get another happy customer." We Stand Behind Our Installers! 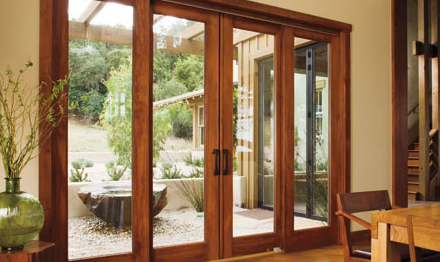 "At Mason & Rhynes we stand behind all of our home improvements. We guarantee the best products, workmanship and quality available!" The Mason/Rhynes crew was a pleasure to work with. Fantastic! Their installers were punctual, very neat and organized and respectful. Completed everything on time and on price point. Quality of work of superb. Why should I have vinyl siding applied to my house? 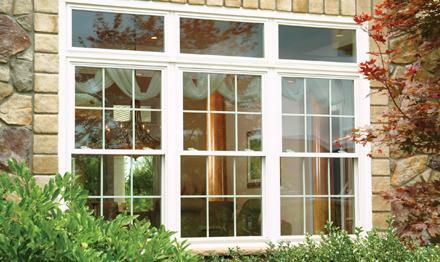 Vinyl siding installation is one of the few “one-time cost” remodels you can perform on your home. After the initial installation your vinyl siding won’t need any maintenance aside from an occasional cleaning with a hose. This means that you can expect the cost, both up-front and over-time to be less with vinyl siding as opposed to house painting and other options. Plus, with the increasing popularity of vinyl siding on American homes the selection of styles and colors have made it possible to find vinyl siding which you’re sure to be happy with. What kinds of siding does Mason & Rhynes use? Mason & Rhynes contractors have had experience with every kind of siding and have nearly all kinds available at the request of clients. Our most commonly used vinyl siding, by far, is standard horizontal paneling which most thoroughly protects against wind and rain but we are also happy to install, repair, and maintain vertical vinyl siding, PVC siding sheets, vinyl siding shingles, and even wood siding. Feel free to consult a Mason & Rhynes vinyl siding contractor during your free estimate to discuss which type is best for you. The price to install vinyl siding, be it for a full vinyl siding installation, or an area-specific replacement or repair, will depend on many factors including the style and quality of vinyl being installed, the amount of installation being done, and the part of your house being worked on. To find out about what you can expect your vinyl siding project to cost simply arrange a free consultation and estimate with one of Mason & Rhynes’s knowledgeable local vinyl siding contractors. We at Mason & Rhynes are proud to offer the most reliable siding services across the entire United States. An accomplishment which we think comes from three simple things: Our professional siding contractors, our extensive siding options, and our loyal customers. With our particular combination of these three things, Mason & Rhynes has grown from being a small group of home remodelers to a nationwide network of the best siding installers and experts which stands among the most reputable and recognized home remodeling groups on the market today. To understand how this we possible just take a look at what each one of these factors has meant for Mason & Rhynes and it’s customers all across the United States. The teams of siding contractors who make up Mason & Rhynes are among the most reliable we’ve been able to find. That’s due to the fact that when Mason & Rhynes began offering siding services and siding installations in more and more coverage areas our founders sought to find contractors who demanded the most of their work and their deliverable options, just like they did from the time they first started. 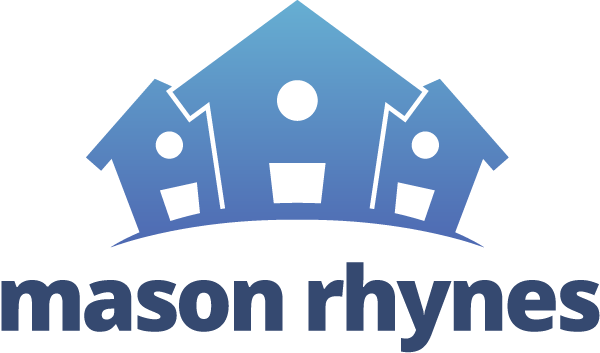 Through this search, Mason & Rhynes began to expand its coverage and its ability to offer the finest quality siding installations and services. We quickly acquired affiliates with tremendous amounts of experience on everything from wood siding to vinyl siding installation and all the repair work, detail work, and design work that you should expect from a high quality siding contractor. This growing network is trained in the most up-to-date techniques of siding installation, maintenance, and repair and strive to perform each siding project with as much efficiency, productivity, and attentiveness as possible to make sure the work is done right and the homeowner is fully satisfied. Of all the options for exterior house material which homeowners can have installed, perhaps the most durable, cost-effective, and, simply put, best option is vinyl siding. That’s why it’s now the most popular siding material in America. That said, there’s still a great deal of selections which are possible under the heading of “vinyl siding”, and more continue to be developed each year in response to the booming popularity of the material in American households. Mason & Rhynes siding installers and technicians have experience working with just about every style, and quality of siding material from wood siding to PVC siding in a multitude of colors, textures, and sizes which make it possible for nearly every house we service to find siding which is perfect for their needs and design choices. Our past customers are entirely responsible for the success which we’ve been able to achieve throughout the years and we are grateful for the trust each of them have placed on us. At Mason & Rhynes we understand that a person’s home is one of their most precious belongings and take the responsibility of working on each one with the care and attention which that status deserves. That’s why the work of Mason & Rhynes siding contractors is always going to be the best quality available. Feel free to refer to our customer reviews and testimonials for specific stories of what you could expect from the work of local siding installers near you. And if you’re interested in learning more about what our service would be like on your home, simply contact us to arrange a complimentary assessment and quote at your convenience. We’re eager to earn your business and your loyalty and will do all we can to make your home as beautiful as possible within any budget and schedule you develop.